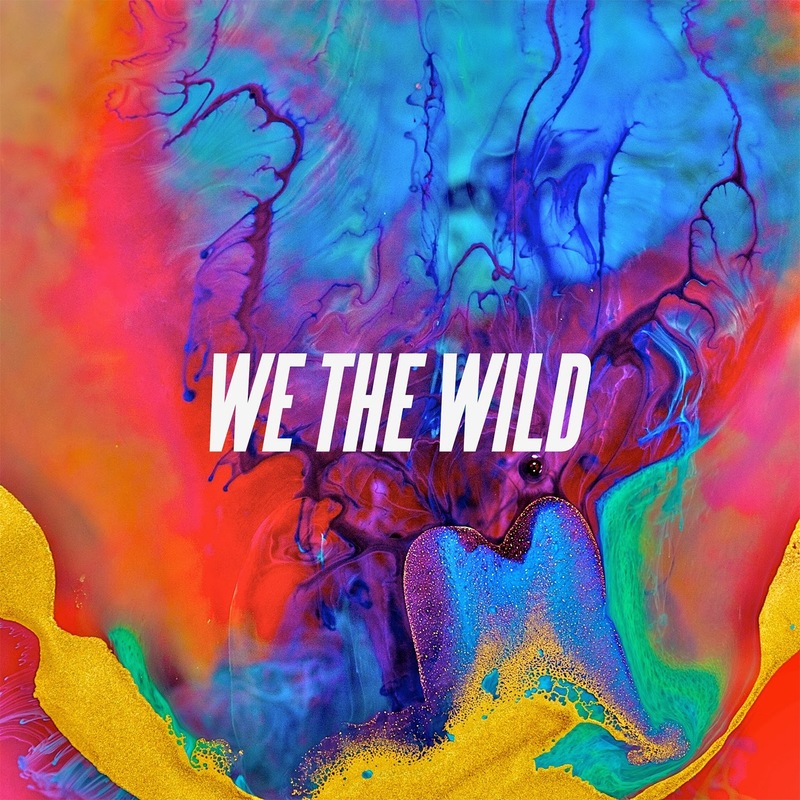 Almost as colourful as the EP's cover art, We The Wild's lead single You Lost My Mind is a vibrant and soulfully uplifting representation of the young duo's musical range. As far as introductions go the pair manage to craft a decisive blend of falsetto styled vocals and engaging synth melodies that will have you hooked for the EP's entire duration. As its evolving nature gives way to Body Electric (Blue) the pair's expansive soundscapes become all the more clearer as we're led in on the unobtrusive piano keys. Lulled in to a false sense of security the track quickly develops in to a fully fledged anthem as its percussion rains down upon the rise and fall of bass notes and guitars, encasing you in their wholesome sound. Kicking off the second half with Daisy May they form their most dynamic effort yet. Through pulsating basslines that intertwine with the sharp subtlety presented within comes a clean and ghostly production. As the mournful vocals cascade and ooze a bruised despondency through their coalescing nature we learn the EP is as much compelling as it is contemporary. As it rounds up on Float we get a final insight in to just how voluminous their depths are. Through effervescent guitars, stunningly crisp, the broody vocals deliver a soulful energy that seeps through for an unrivalled balance of exhilarating chord progressions and energetic playful percussion breaks. As genre defying as expected We The Wild have delivered a fantastic debut EP that I'm sure will act as a giant stepping stone for many more great releases to come. Check it out for yourselves above. You can pick up your copy now from iTunes.